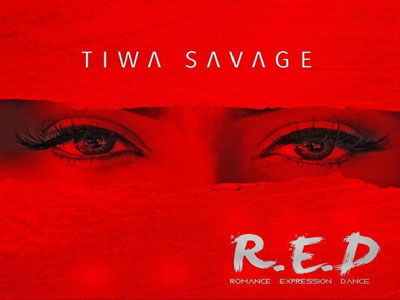 #Album | Tiwa Savage Drops "RED"
It is super apparent that the first lady of Mavins Record was determined to bring forth novelties in musicality on this "R.E.D" album. . But do not expect to lose the Tiwa we know. She is still talking about love, the happy one and the desperate one. 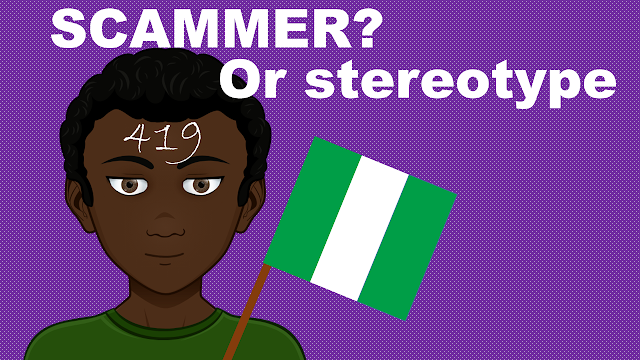 Musicwise, you will hear dance, house, afrobeat, makossa, reggae, pop and indie. R.E.D stands for Romance, Expression and Dance and that's the exact definition of the album. Our favorite is “Bang Bang”!